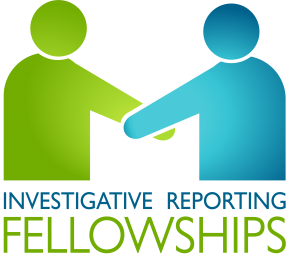 Atomic Reporters is offering an opportunity for qualified journalists to apply for the “This Is Not a Drill” investigative reporting fellowships. The fellowships are being offered as part of a journalism program organized in partnership with the Stanley Foundation which included the 2019 “This is Not a Drill” journalism workshop held on the one-year anniversary of a false ballistic missile alert that occurred in the U.S. state of Hawaii last January. The fellowships will be administered by Atomic Reporters, with funding from the Carnegie Corporation of New York. Each fellowship will be capped at US $5,000 and will cover reporting costs such as travel, accommodation, food, visas, translator fees, and other miscellaneous costs. Applications may be submitted by either individuals or teams. Be prepared, if awarded a fellowship, to sign a funding agreement with the fellowship administrator (Atomic Reporters) in advance of any distribution of funds. Atomic Reporters is an independent, non-profit, incorporated in Canada, operating as an officially recognized international NGO from Austria, providing substantive and non-partisan information to journalists about nuclear science and technology.